I am just waiting to get the anti-LGBT missive this afternoon from American Family Association. 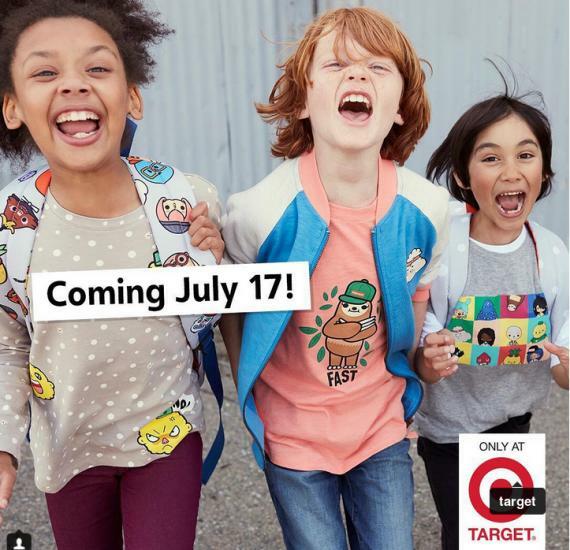 It seems that their favorite Target has announced a back-to-school line of clothes that is gender neutral. I am quite certain that AFA will find some reason that Target's business decision is offensive to (some) Christians. 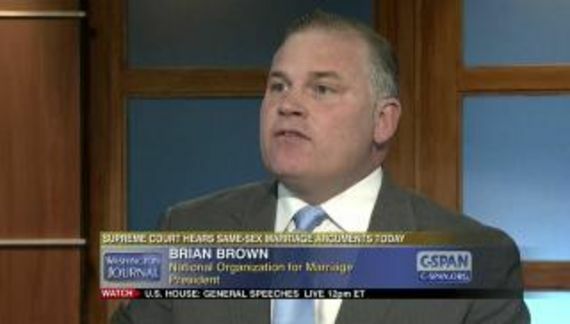 Target Corp. has frustrated Tim Wildmon, leader of the hate group. In spite of spreading enough BS to fertilize the Sahara, AFA has been unable to get Target to change its policy of accommodating transgender individuals — one that they have had in place for many years. It's obvious that Target has no intention of ever changing the policy. For AFA it is more of a stalking horse for money-grubbing than anything close to a legitimate concern. "The Rainbow is Christian!" Who knew?